SHARE YOUR STORY THROUGH PHOTOS! 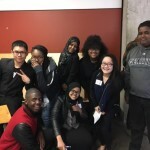 Rainier Beach Action Coalition (RBAC) and the University of Washington are collaborating on a study to examine the educational needs of adults in Rainier Beach. Much focus has been spent on lifting the educational achievement and goals of Rainier Beach youth and young adults. As a result, more neighborhood youth are doing better in school, more are graduating on time, and more are going on to college. Now is the time, to make sure that adults, ages 25+, in Rainier Beach also have the educational opportunities to better provide for themselves and their families. 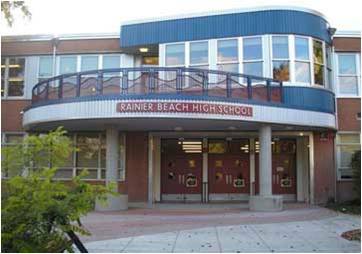 We want to hear from Rainier Beach residents about their experiences in higher education. We are using a unique approach, instead of focus on talking through interviews, we would like the participants to respond to our question through photos. We also are asking participants to help us analyze and discuss the photos together. We are looking for Rainier Beach residents who are ages 25-34, have a high school/GED diploma, and can attend a photo session on November 15 5:00pm or November 16 11:00am. $50 stipend available. By November 13 or earlier, email up to 10 photos that depict your experiences, feelings and thoughts on your challenges in attending or going back to school to learninginrb@gmail.com. If you like, please include a caption or message with your photos. You can send photos one at a time when you take them, or send them all together – it’s up to you! For participants that do not have access to a camera phone, we will provide disposable cameras. 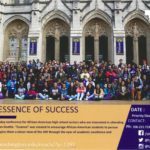 October 31, 2016 Essence of Success Conference – DEADLINE IS TODAY! 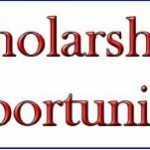 February 20, 2018 Scholarship Opportunities!! !